Moto X3M is an incredible motorcycle racing game with 25 challenging levels. So grab your bike, tie your helmet and make spectacular maneuvers. Enjoy the Moto X3M! 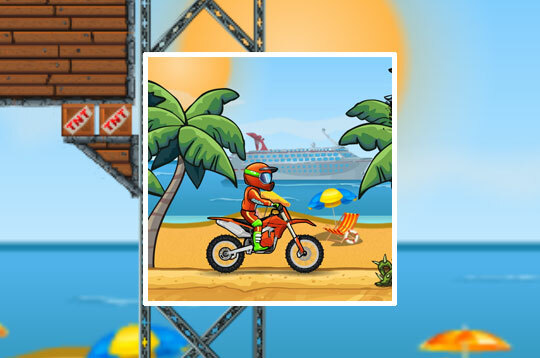 - Play Moto X3M Bike Race Game Free and Enjoy!